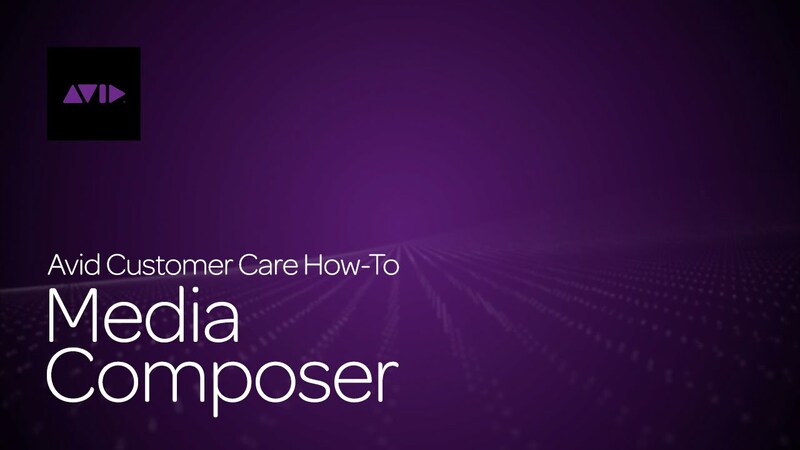 Jon Avid Customer Care will explain what DMF or Dynamic Media Folder is in Media Composer. 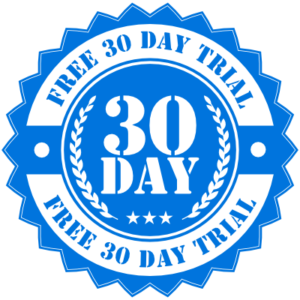 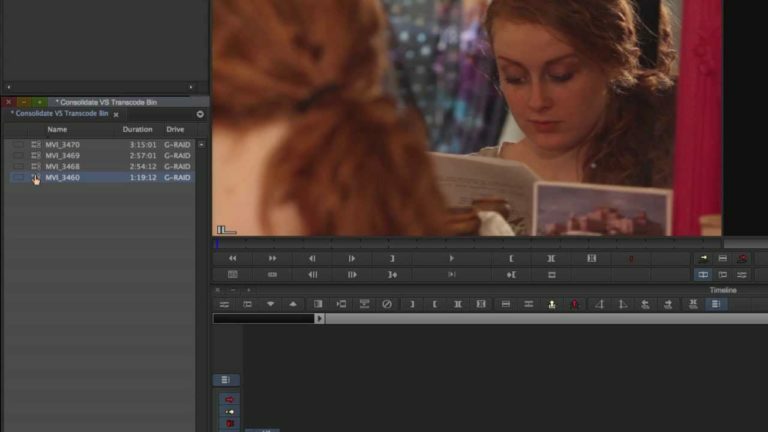 DMF can help out with copying, transcoding, moving files. 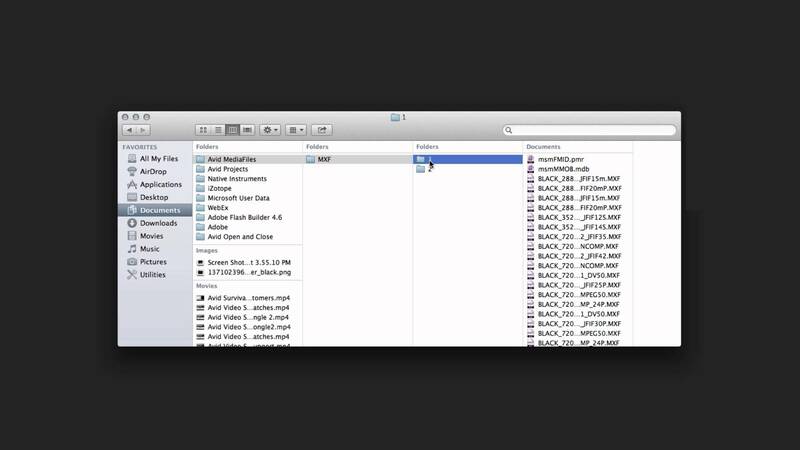 In this video, Jon Christenson will show you how to export an AAF file. 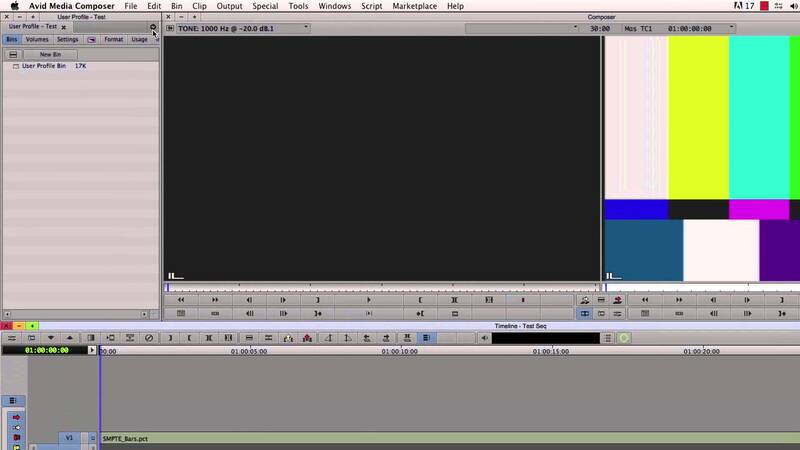 In this video, Jon Christenson will show you some quick tips like saving effect and transition presets. 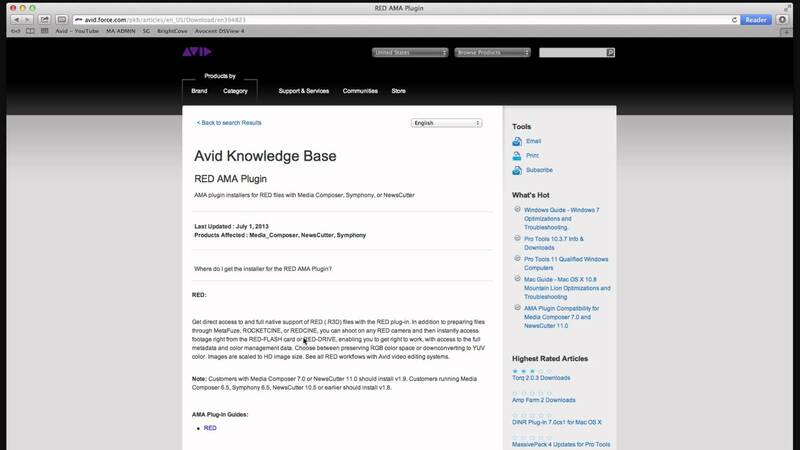 In this video, Jon Christenson will show you how to install AMA plugins. 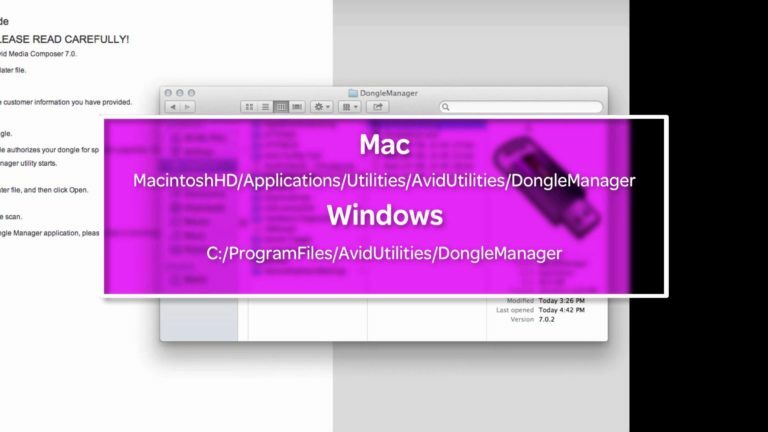 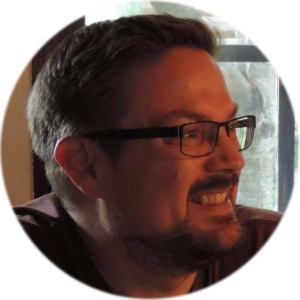 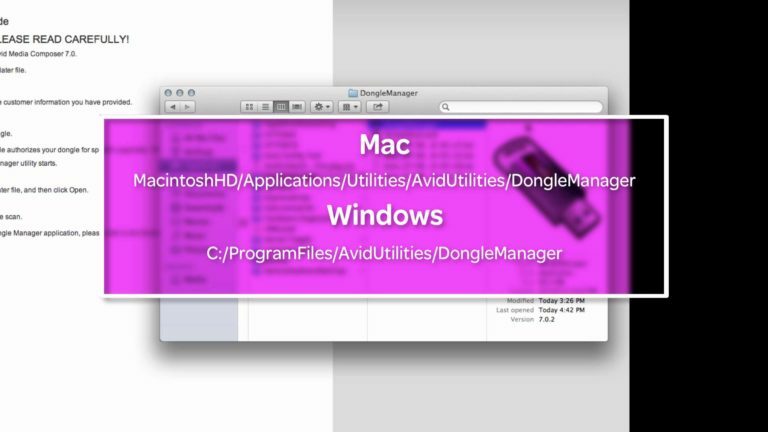 In this video, Jon Christenson will show you how to set user profiles. 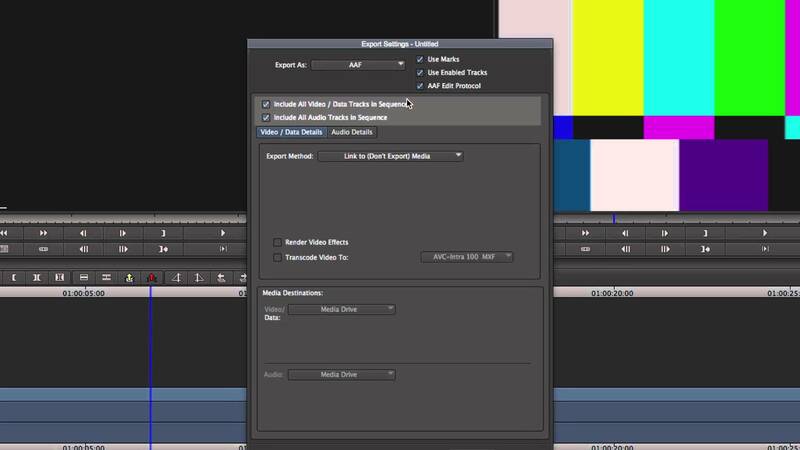 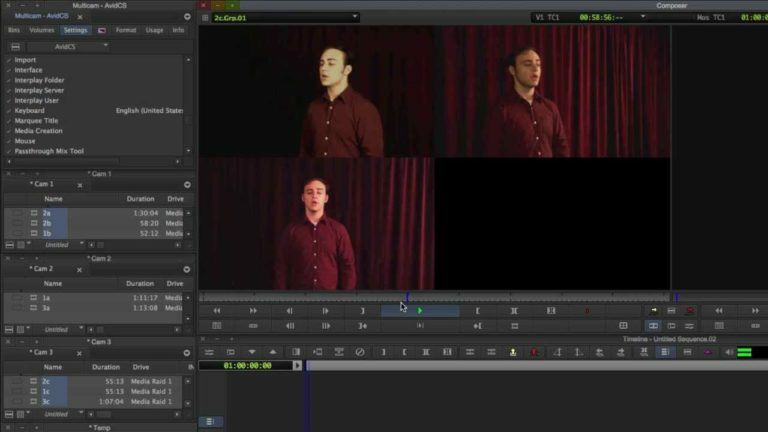 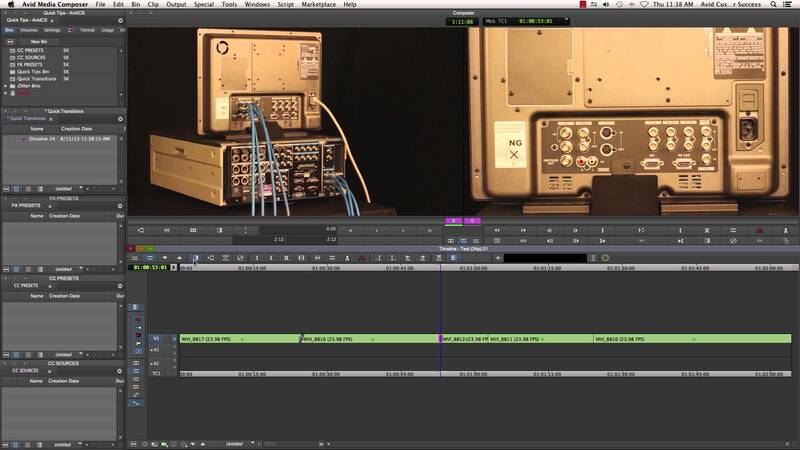 In this video, Jon Christenson will show you the basics of transcoding. 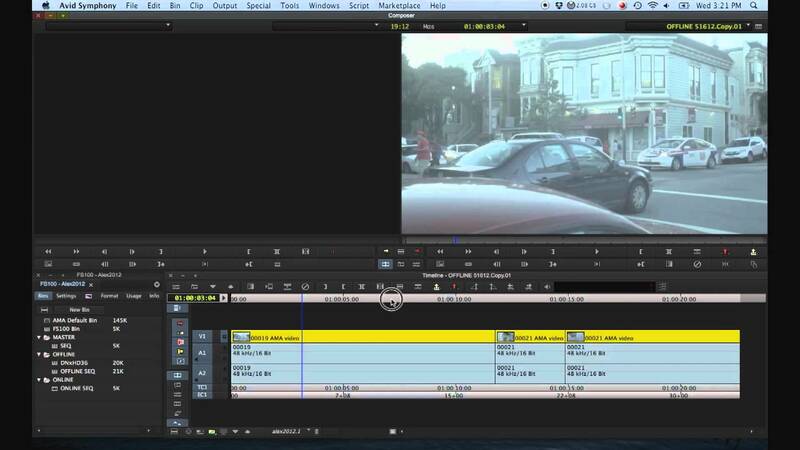 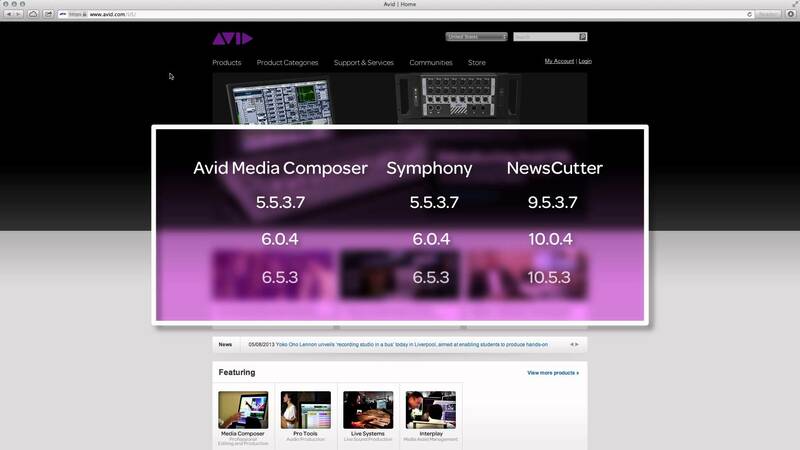 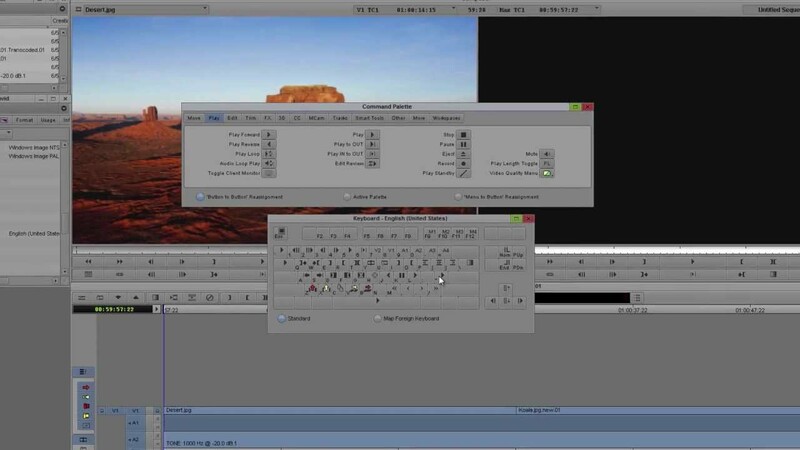 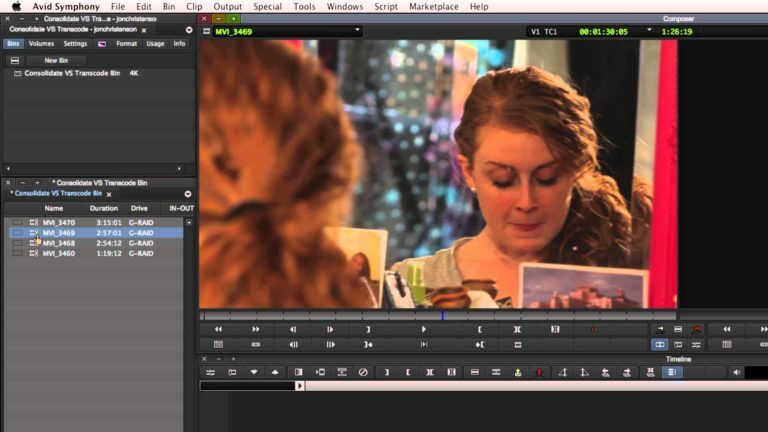 Media Composer 7 Survival Guide Video Series is proudly presented by Avid Support.